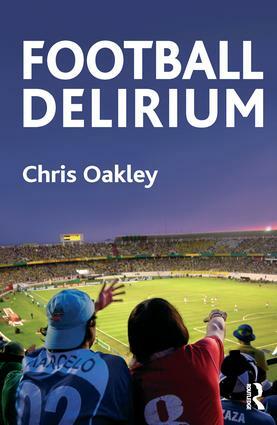 In the tradition of Adam Phillips and Darian Leader, Chris Oakley shines his spotlight on the world of football and with wit and erudition looks at the question of why there is this worldwide preoccupation with football. Does anybody have the answer? This book argues that football offers us the possibility of manageable doses of self-elected madness. A madness that is essential for a sane life. For the paradox is that this very madness is simultaneously therapeutic: football as an insistent provocation, repeatedly re-inaugurating the reverie or drift, disrupted by those moments of the most intense fracture, moments of the autistic stare.